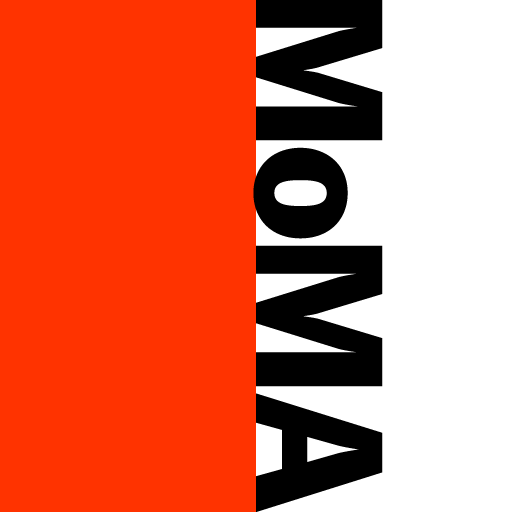 MoMa (iPhone) is the official app of the Museum of Modern Art in New York. "Find out about current exhibitions, plan a visit, browse or search tens of thousands of works in the collection, take multimedia tours, or learn about artists and art terms." It's free. 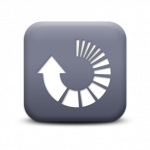 TopTie (iPhone) is a tie-binding app "which uses a first-person viewpoint to illustrate the binding of different types of tie knots." Looks well-done and helpful. Goes for $.99. 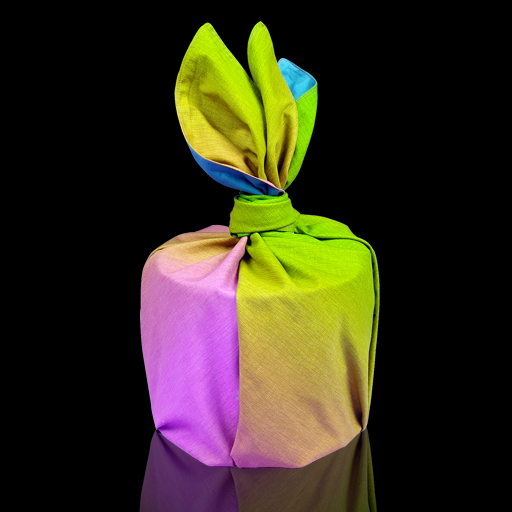 WrappingCloth (iPhone) is, in the same spirit, going to teach you how to wrap. The result looks really great. It goes for$.99. 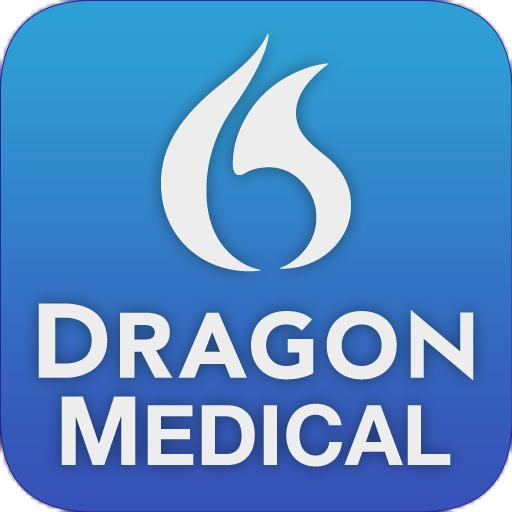 Dragon Medical Mobile Search is pretty much like Dragon Dictation, but powered by specialized medical search engines instead. It's free for a limited time. 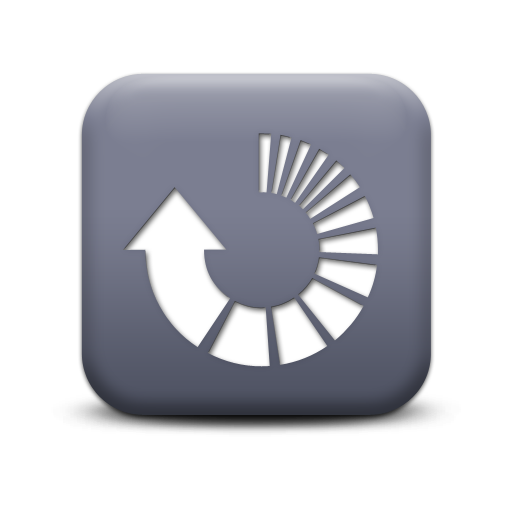 Clickset for iPhone is yet another social aggregator. Apparently powered by over 80 networks, it will bring together your Foursquare, Facebook and Google buzz friends in one place. It's free. 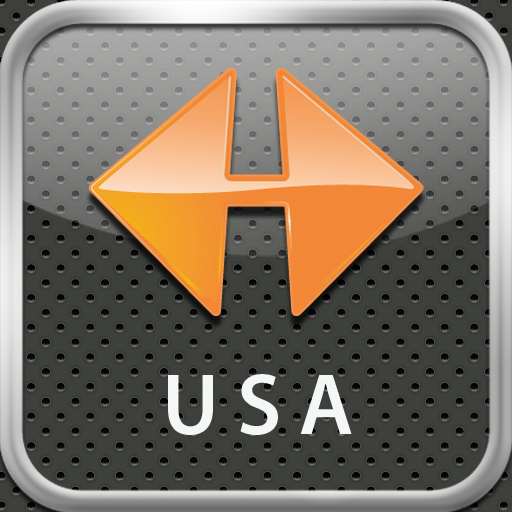 NAVIGON MobileNavigator USA is a special US-only edition of the NAVIGON GPS app. It's actually pretty cheap at $24.99. 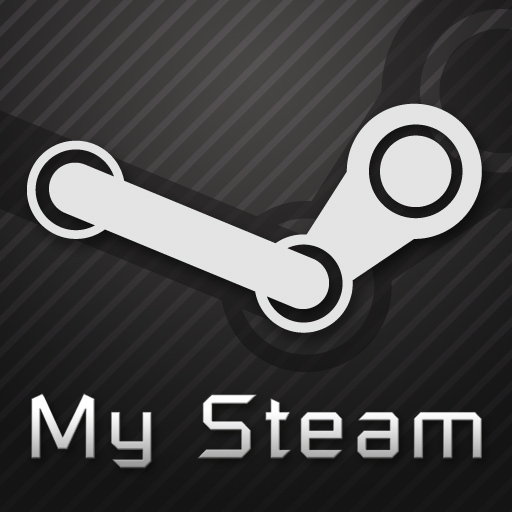 My Steam (iPhone) is a mobile companion for your Steam account. It "gives you information about your friends, favourite servers and news of the popular game platform". Goes for $.99. 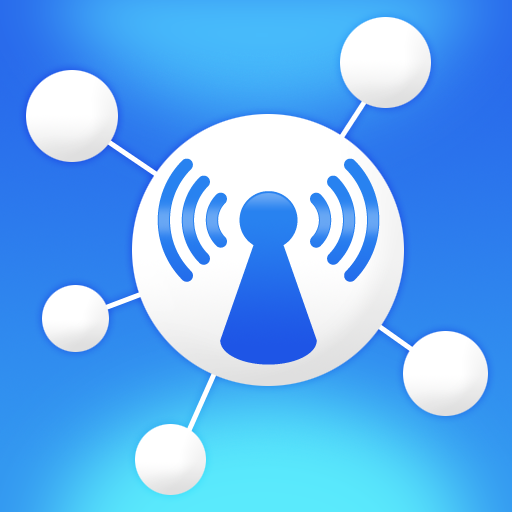 SubnetInsight (iPhone) "scans devices connected to current Wi-Fi network automatically, collects very various information, and support to manage these information systematically for each Wi-Fi network profiles in real-time. 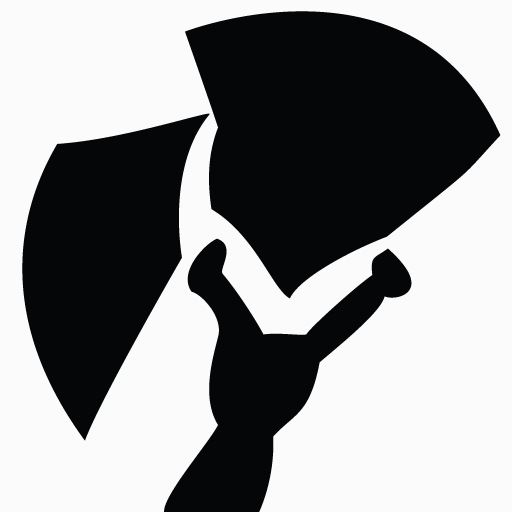 [sic]" Seems particularly powerful and feature-rich, and its capability to give you information on the public IP address of the network can come in handy. 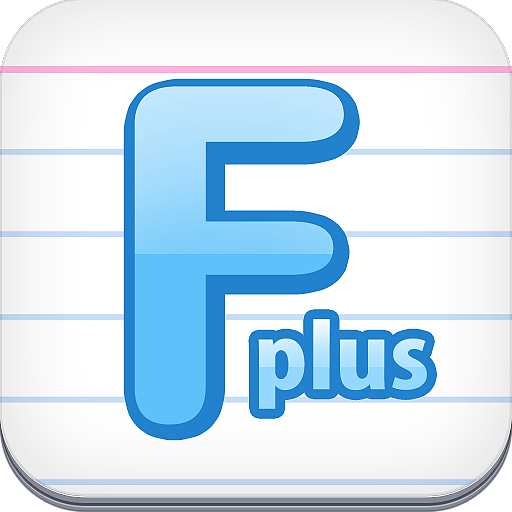 It's $2.99 Flashcard Plus for iPad is a Flashcard app powered by the online Quizlet.com database. Seems simple enough and well, it's free.